Ginseng Canada is dedicated to bringing you the best ginseng root products available on the market today. 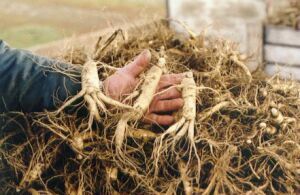 We grow all our ginseng root on our farm in Southern Ontario. We also manufacture our own ginseng powder and ginseng capsules.